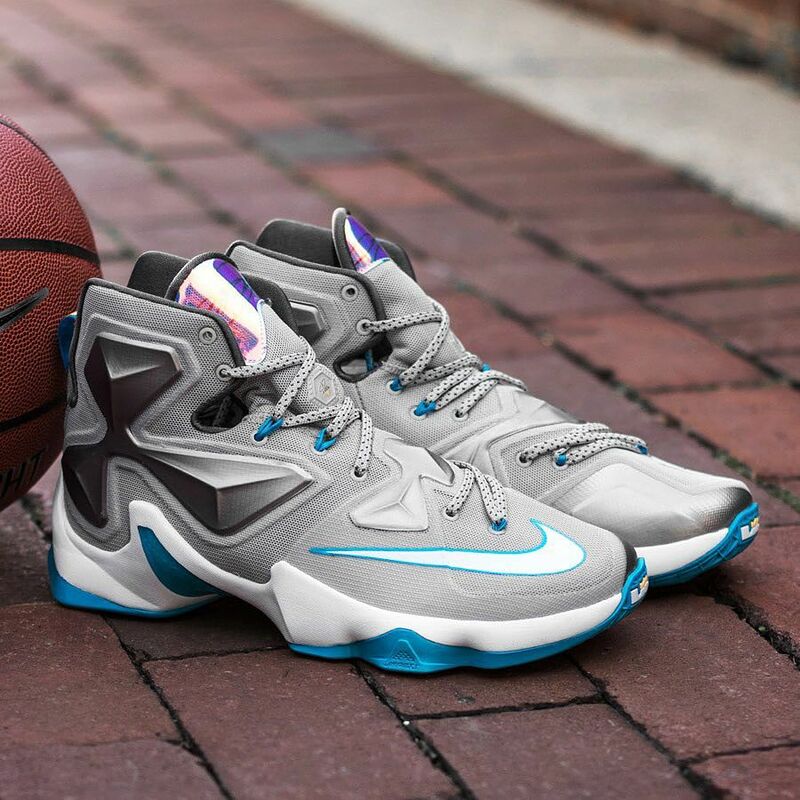 Every Nike LeBron 13 has its own story… and we’ve had quite a few already. 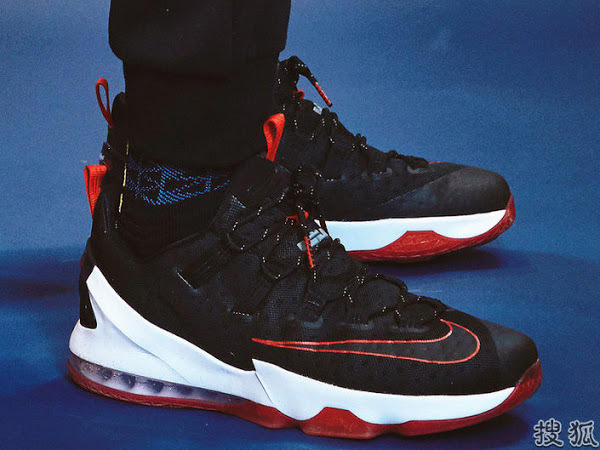 Still the main theme for LeBron James’ thirteenth signature shoe remains orbiting around the universe. 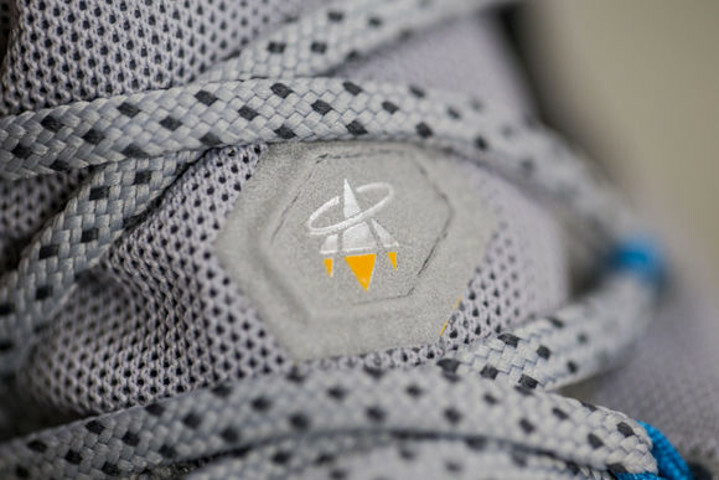 From the “Written in the Stars” through the “Akronite” and now we have the “Space Race”. Nike draws from Wapakoneta, Ohio being the hometown of Neil Armstrong, first man to set foot on the moon. 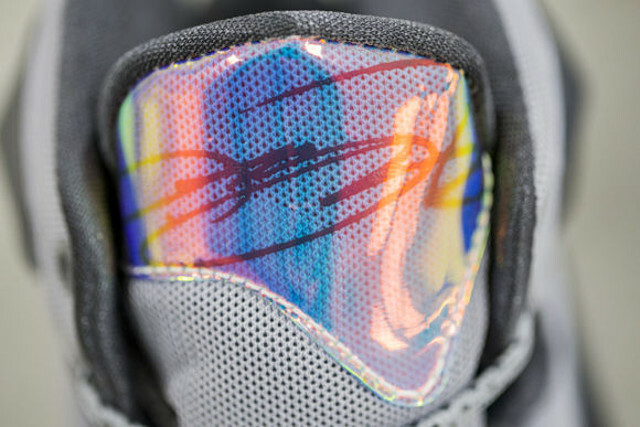 This brand new make up has already found its way onto LeBron’s feet last month. 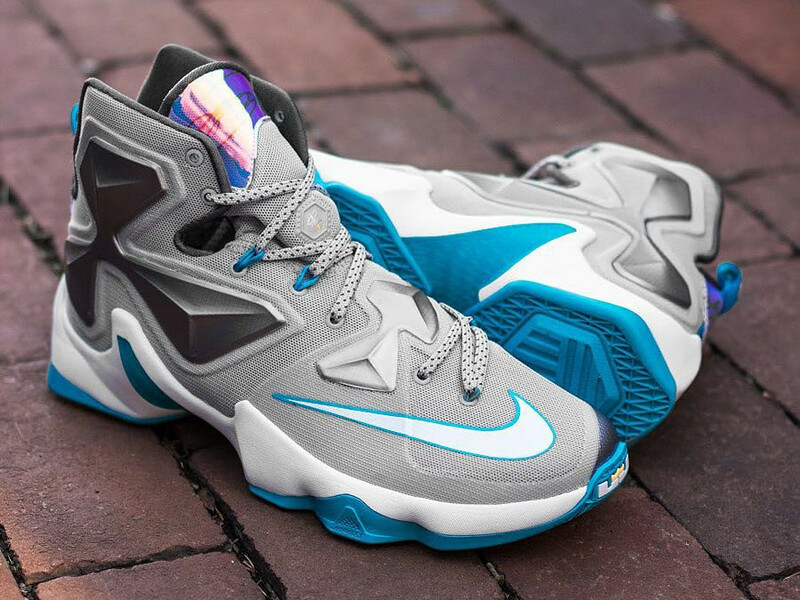 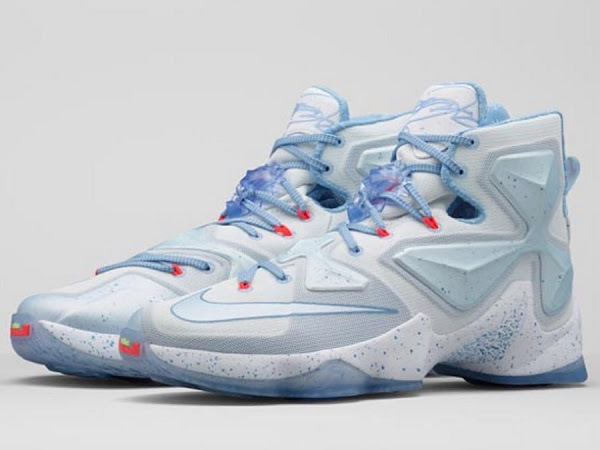 The Space Race colorway is the next in the LeBron 13 line up and is scheduled to be released on December 12th, 2015. 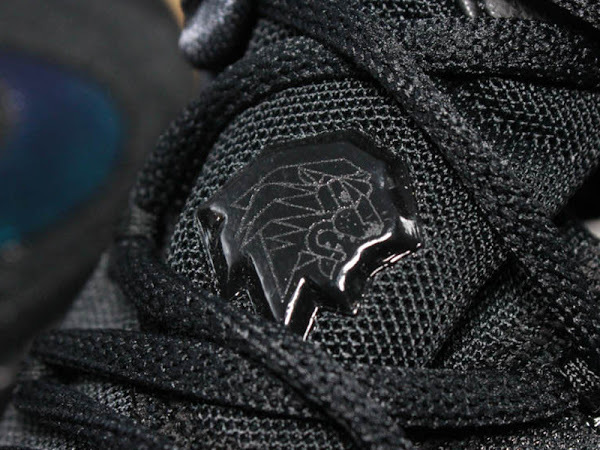 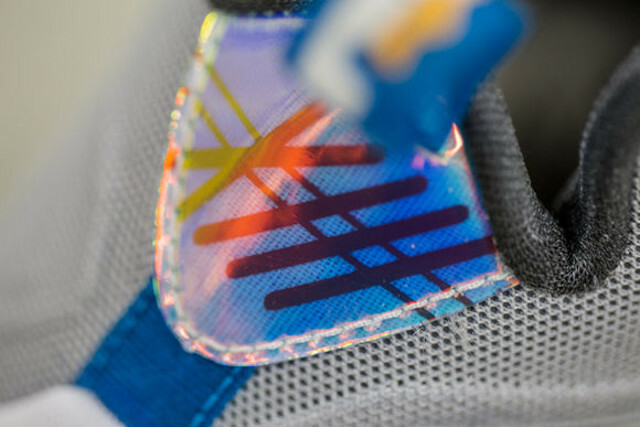 It even has its very own Space Race logo on the tongue. 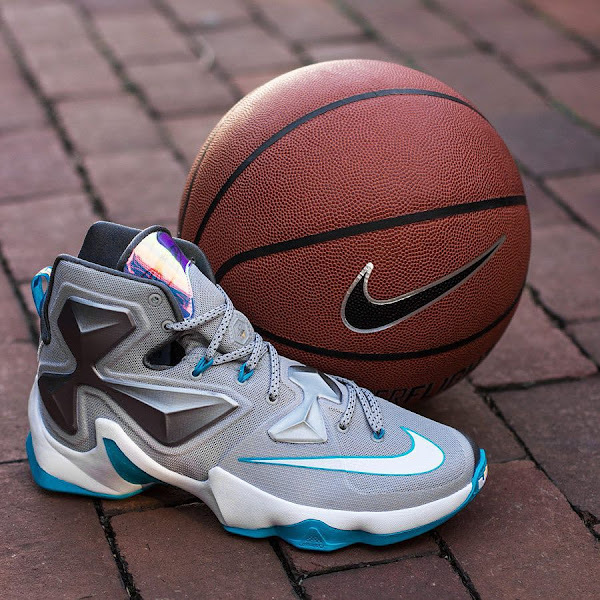 Grey and Blue is a rare look for the Nike LeBron line, but the previous implementations including LeBron 2 “All-Star”, LeBron 6 “Athlete” and LeBron 11 “Gamma Blue” have been very well received. How do you feel about this one? 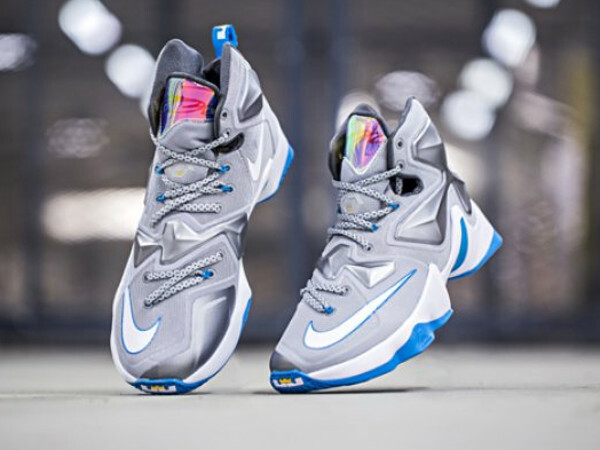 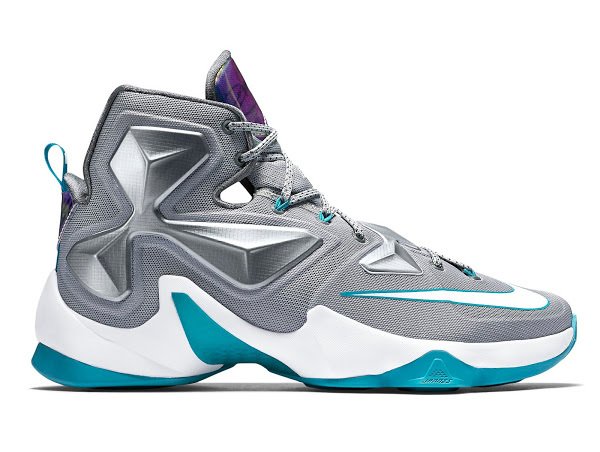 11-12-2015 Release Reminder: Nike LeBron XIII (13) "Space Race"